Rubies from Burma are generally regarded as the finest in the world. They are famed for their pure red color -- a color referred to as pigeon's blood -- and a unique fluorescent quality. Historically, the finest rubies came from the Mogok Valley in upper Burma, about 200 km north of Mandalay. Though Mogok has produced the most famous rubies in the world, there has been very limited production in recent years. In fact most of the Burmese rubies mined since 1991 have come from the Mong Hsu mines, to the southeast of Mogok in the Shan State. Most of the output from Mong Hsu is in smaller sizes, most under half a carat. 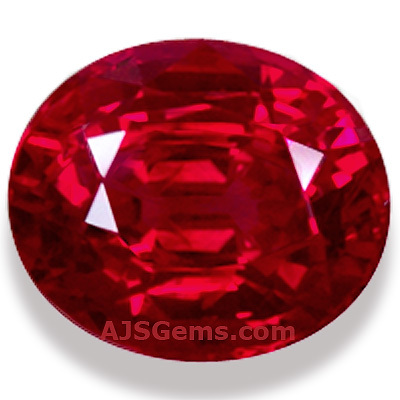 So it is now very difficult to find new Burmese ruby of 1 carat or larger. Most of the larger Burmese rubies in the market were mined years ago.The Mong Hsu material is not nearly as fine as the Mogok rubies, due to different geological conditions. The Mong Hsu rubies in rough form tend to be cloudy with a decidely purplish color. The cloudiness is due to rutile silk, while the purplish color is due to blue zones in the crystal. However, the Mong Hsu rubies can be improved by heat treatment, which removes the silk as well as the blue, resulting in transparent red stones that look quite similar to untreated Mogok rubies. As the supply of fine ruby from Burma has dwindled, African ruby has met some of the world demand. A significant ruby deposit was discovered in Madgascar in 2001 in the Andilamena area and for a number of years most of the new ruby in the market was from the Madgascar mines. More recently there has been some Tanzanian ruby, but the most of the new African material is now coming from Mozambique, including some high quality larger stones. Thought the African ruby doesn't rival the finest Burmese material, the prices are nearly as high, especially for stones over 2 carats. 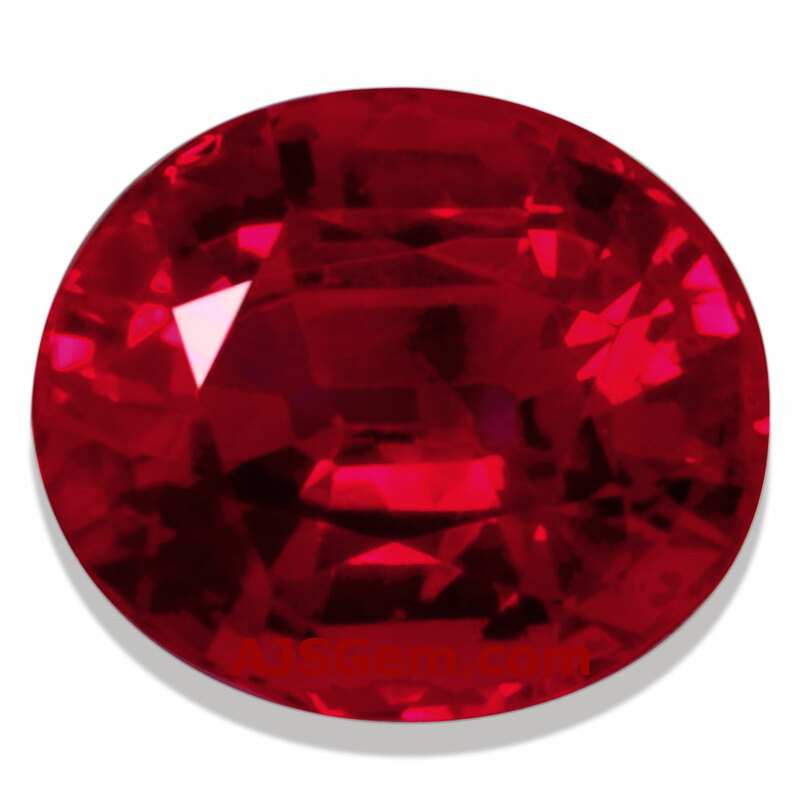 Ruby continues to be one of the rarest of all colored gems, and the supply of clean stones of good color is always way below market demand. Burmese rubies are highly prized by collectors and they have proven to be one of the best of all investment gems.